In this fast and furiously fun class, you'll learn how to design 3D prints that light up and move using Autodesk's free browser-based modeling program Tinkercad – and their new circuit assemblies. 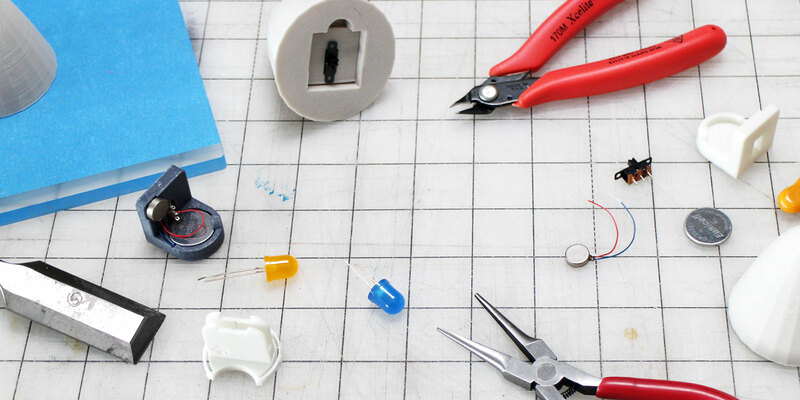 Incorporating electronics like LEDs and vibrating motors, circuit assemblies in Tinkercad combine real electronics with 3D modeling so you can build interactive 3D prints. This is a great class for anyone who has little to no experience with electronics and wants to dip their toes into the exciting world of circuits and 3D design! If you've used the skills you learned in this class to design something awesome, write an instructable about it and enter it in our LED or Homemade Gifts contest to win some great prizes! Made in Canada, I grew up crafting, making, and baking. Out of this love for designing and creating, I pursued a BFA in product design from Parsons School of Design in NYC. Since then I've done work for Martha Stewart Living, Sunset Magazine, Fossil, Crate & Barrel, and my own a ceramic design company. I now have the most fun ever as a full time content creator for instructables.com, making a wide range of projects from food recipes to furniture. Check out my instructables here and follow me on Pinterest here! 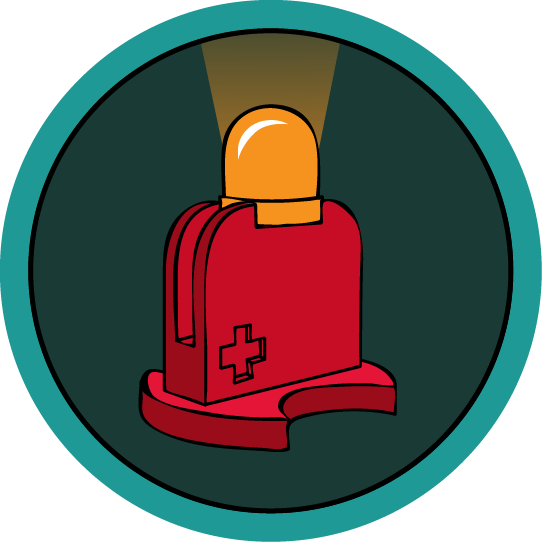 In this lesson, you'll learn how to light up your life by adding the Glow module to any of your Tinkercad models. We'll get you moving in this lesson by learning how to incorporate and assemble the Move module into your 3D prints!